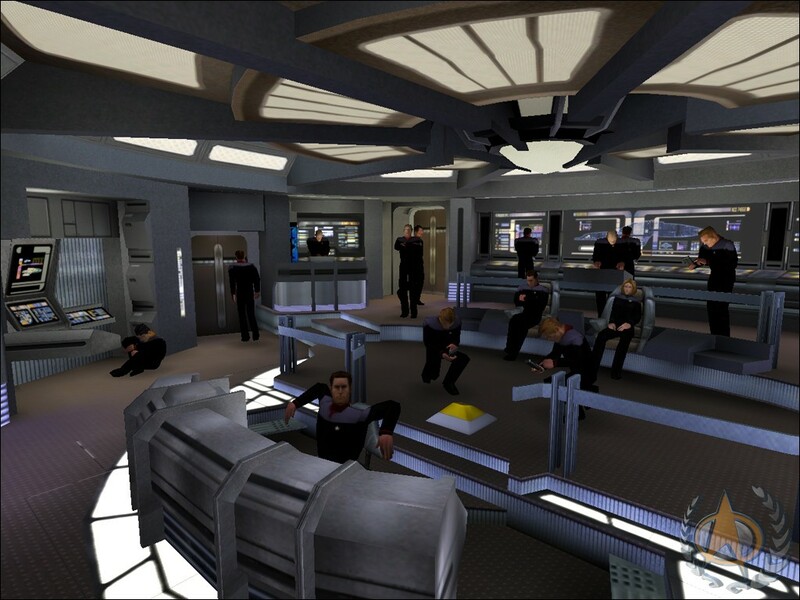 First created by Ubergames as a modification for Raven Software's game Star Trek Voyager: Elite Force, RPG-X has evolved to become one of the best Star Trek universe roleplaying games available. RPG-X has no predetermined missions, campaigns, or goals. Instead, RPG-X is a massive, customizable sandbox that gives you the tools to create, run, and participate in your own Star Trek roleplays in a way not available in any other game. RPG-X is by no means one of the most popular or most active of The Sci-Fi Network's games, in fact interest appears to remain significantly low. Nonetheless, RPG-X is by the far the best Star Trek Roleplaying game around and shall continue to remain as one of our primary gaming divisions. If you're looking for something different from the traditional RPG-X Servers/Communities don't hesitate to join up! In order to play RPG-X, you must download and install the RPG-X Standalone Game from the Last Outpost! It's a hefty download at 3.85 GB but it contains virtually everything you need to get into RPG-X.  Notice: Our RPG-X Server is hosted on a personal computer via a dedicated server, therefore it won't be on all the time. IP Addresses and Server passwords are typically dispersed through (Private) Steam Chat via Invitation, so make sure you have a steam account. Our RPG-X servers will ALWAYS be password-protected to keep out unwanted Trolls from disrupting the normal flow of gameplay.